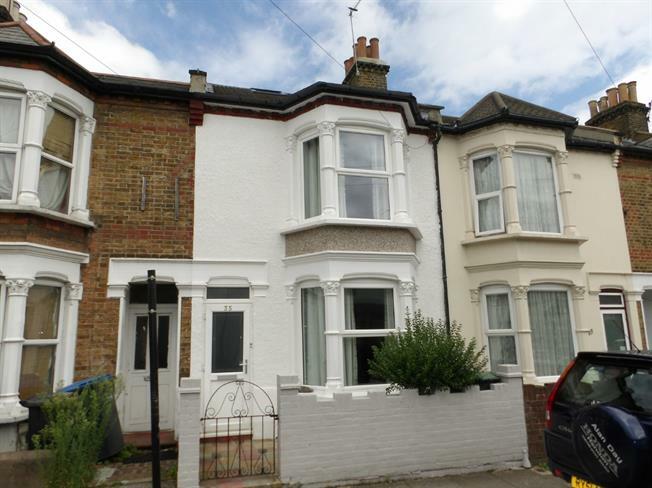 5 Bedroom Terraced House For Sale in London for Offers in excess of £550,000. With three reception rooms and extended kitchen with quality high gloss white kitchen units along with solid wood work tops. The first floor comprises of three bedrooms and a shower room. The second floor comprises of two further bedrooms and a second shower room.